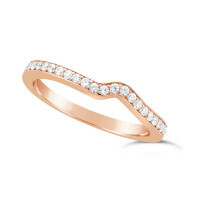 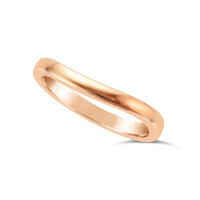 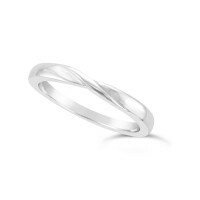 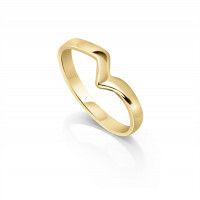 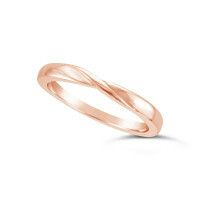 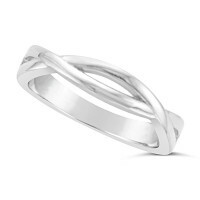 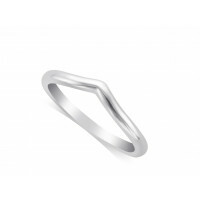 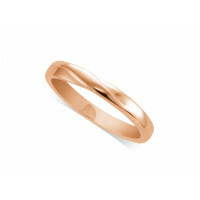 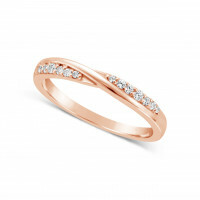 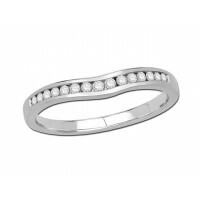 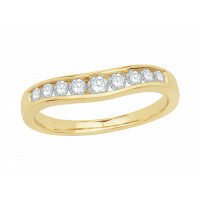 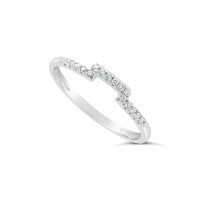 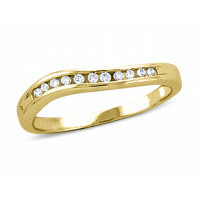 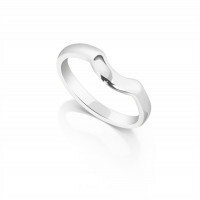 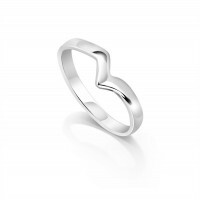 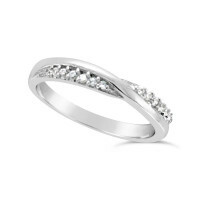 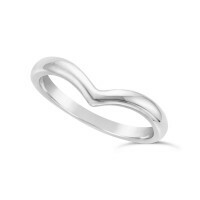 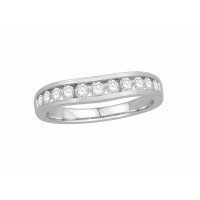 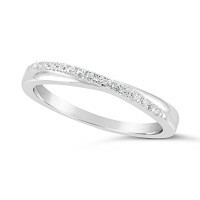 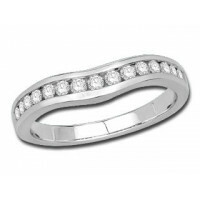 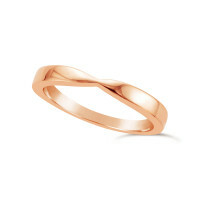 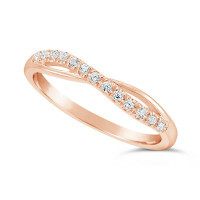 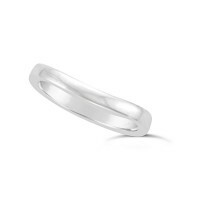 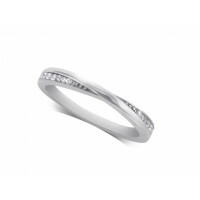 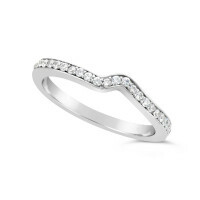 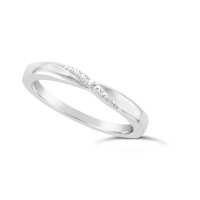 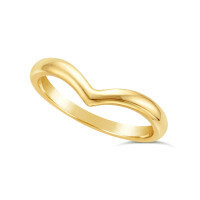 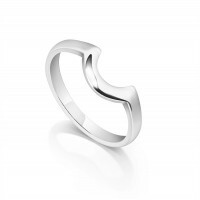 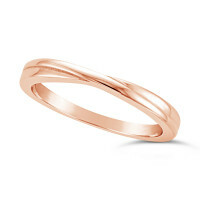 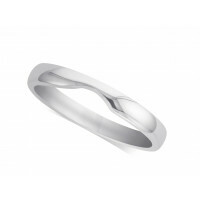 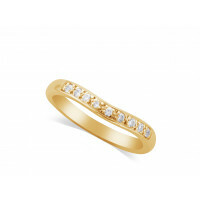 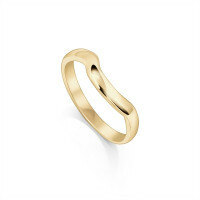 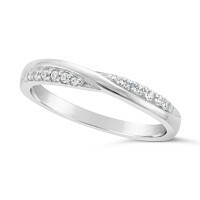 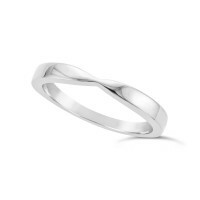 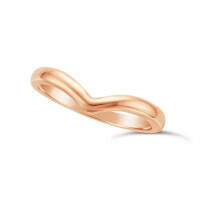 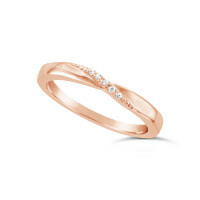 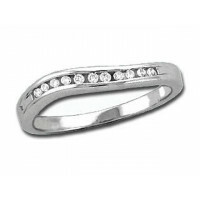 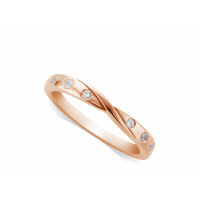 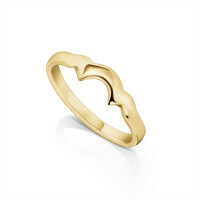 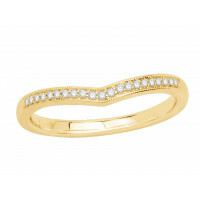 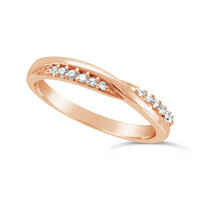 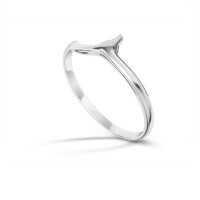 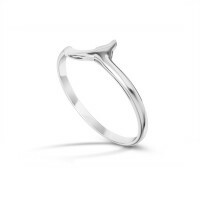 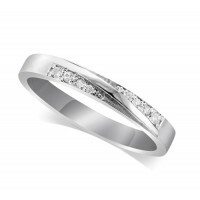 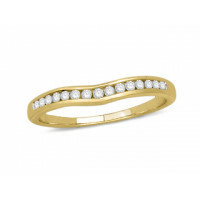 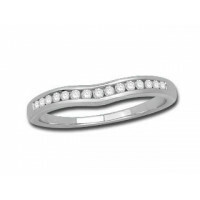 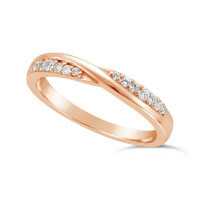 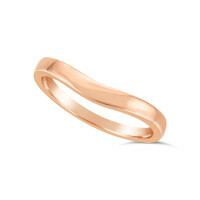 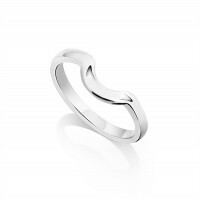 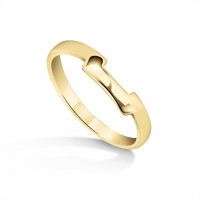 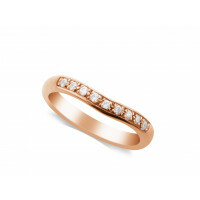 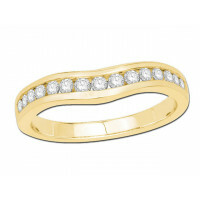 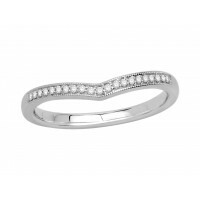 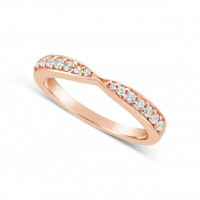 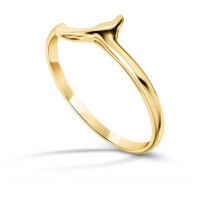 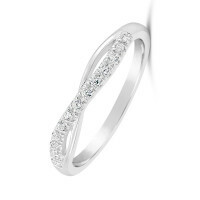 Our shaped wedding rings are beautifully crafted and curved to fit around your engagement ring. 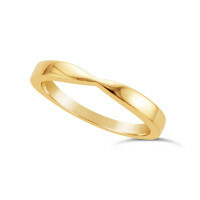 They are available in all precious metals. 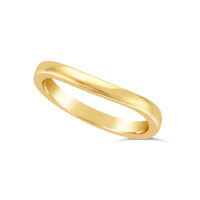 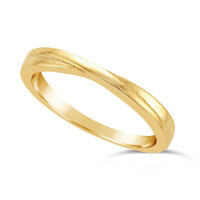 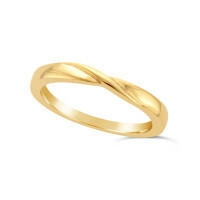 Fine Quality Ladies Crossover Wedding Band In 9ct Yellow Gold..
Ladies 9ct Yellow Gold Wedding Ring With A Raised Horizontal Strip Tapered In To Sit Next To A Diamo..
Ladies 9ct Yellow Gold Wishbone Wedding Ring..
Ladies 9ct Yellow Gold Wedding Band Tappered To Sit Next To A Diamond Ring With A Raised Section ..
Ladies 2.7 mm Cut Shape Wedding Band, cut out/ to fit Solitaire Diamond Ring in 9ct Yellow Gold..
Ladies 9ct Yellow Gold Wedding Band Tappered To Sit Next To A Diamond Ring ..
Ladies 2 mm 9ct Yellow Gold Wishbone Ring to fit around Solitaire Diamond Ring..
Ladies 2.5 mm Cut Shape Wedding Band with Half Moon, cut out/ to fit Solitaire Diamond Ring in 9ct Y..
Diamonds can be added to this ring upon request. 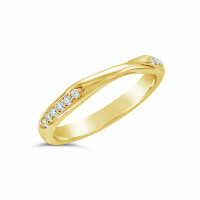 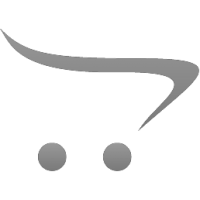 Please call us on 0208 446 8538 or email us at info..